The Sava promenade is the most popular summer promenade with a length of 1.8km, with numerous contents, among which is the Gallery of Belgrade on the water, bars, amphitheater under the Branko`s bridge, park for the youngest, and the whole length is also a biking trail that extends from 25. maj to Ada ciganlija. 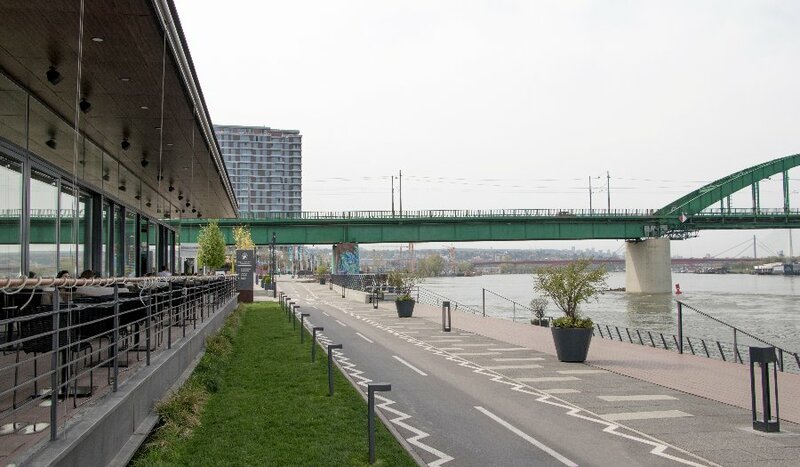 The Savanova restaurant is infallible for an afternoon lunch, or a dinner by the river. 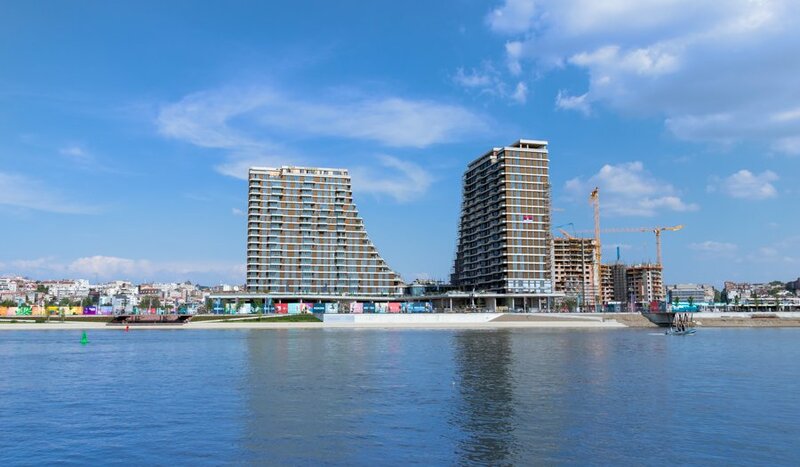 The heart of Savamala is richer for a modern quay built in a part of the city known as Belgrade Waterfront. The promenade is decorated with artistic motifs and represents a new tourist attraction of the city. Due to the excellent position, for a short period of time, it has become a very popular city promenade which foreign guests are obliged to visit during the stay in the capital, while Belgrade residents daily explore the contemporary content which gives a completely different dimension to a walk along the river. 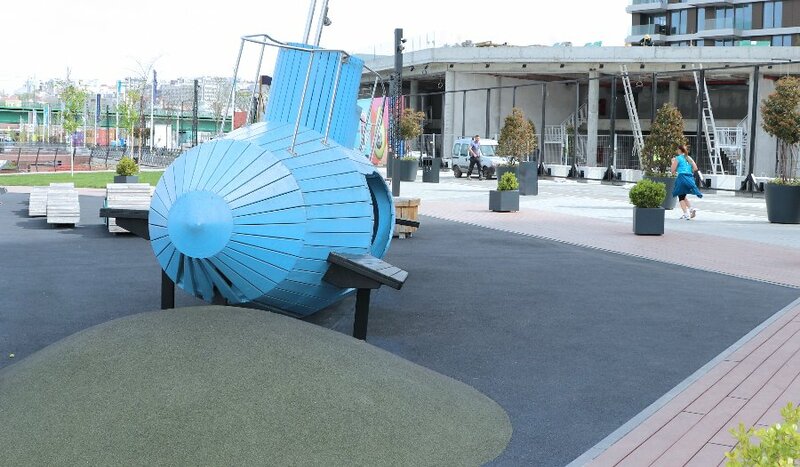 Savaplay is a complex designed for children's activities and contains playgrounds. The beach volleyball court, outdoor gym and recreation and refreshment area are just the beginning of everything that will be built here. The magnificent mural, which is set in the amphitheater zone, emphasizes exceptional aesthetics, and soon it is expected to set up benches and gate made of rail tracks that have been here for years in place of today's Sava promenade. The Sava promenade was built by local contractors based on an architect's project coming from Los Angeles. Gerdo Aquino is successfully dealing with landscape architecture and according to his project, the promenade will be narrow but long and full of shade. The idea is that every 50 meters on the promenade there is something new and different, as the architect called, "key points". The first point is closer contact with the river and the viewpoint. A floating platform on the river is designed and represents the second point. Techno corner is the third point. Experts from the home area have designed large wood-sculpted sculptures that can be used to charge phones and access the Internet, and it is certain that this third point will attract a large number of visitors. Each point tells its story, and the essence is that anyone who visits the Sava promenade finds everything he needs.